The Winter Wit is a reimagining of the Belgian Wit beer style. In addition to the coriander and sweet orange flavours that traditionally populate wit beers, we’ve added a blend of winter spices including ginger, nutmeg and clove. Its winter spice mix blends with a slightly creamy mouthfeel for a crisp, bright and flavourful taste profile that feels cozy and comforting. 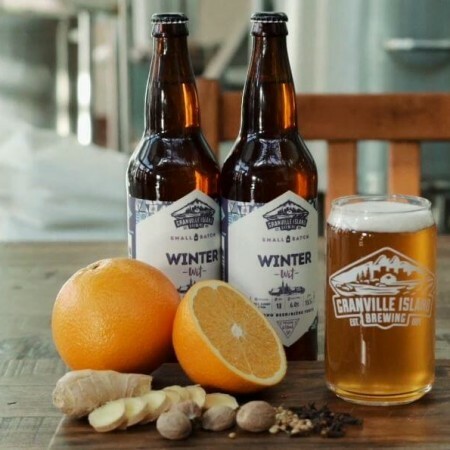 Winter Wit is available now in 650 ml bottles at the Granville Island brewery store and select locations in British Columbia, Alberta, Manitoba, and Saskatchewan while supplies last.